Now I think of it, my life will probably change tomorrow. 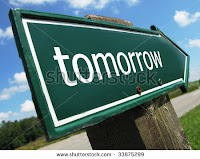 Tomorrow, a day that seems normal, but yet is new. new solutions, new joy and yet new sadness. yet seem scared to venture into. but yet when its at my finger tip, I step back. 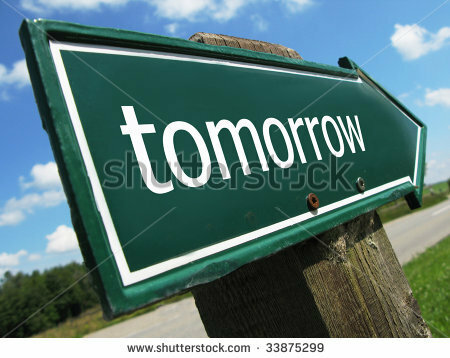 Tomorrow, my head seems to twirl around. and wonder why I chased so much after tomorrow. and yet I seem clueless. but dear God please help me in tomorrow. I seek your strength Lord, for without it I truly am lost. Father be the today of my tomorrow.